Property owners in the Durban CBD are addressing the affordability challenge that faces many prospective tenants in their area – and reconfiguring the inner city rental market in the process. Once a strongly residential area, Windermere has over the past decade been rezoned and transformed into a retail and commercial hub. 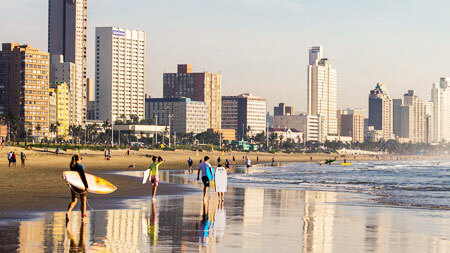 Property buyers in Durban are still very active in spite of the constrained economy and well-priced homes are selling quickly. Intercom, BIC and Water Incl.. Furnished, Alarm and Access Gate.